In this wildly beautiful country, you can hike on breathtaking landforms, abseil heart-stopping cliffs, mountain-bike among wildlife and kayak on Lake Volta. Our high ropes challenge course builds intense teams. These are the adventures and expeditions coming up shortly on our calendar. We’ll leave the Accra Mall at 7AM, drive to the Akuse junction, hike the 7km steep ascent to the Klowem hills and abseil the 40m rockface of its steepest rock. This adventure packs a bit of a challenge and a good backpack to carry fluids is recommended. Descent down a 500m ravine ends the day’s adventure. Call 020-454-8040 for more information. Deadline for bookings is April 28. 60-metres. That’s how deep the valley is from the top of the Akaa waterfall cliff to the river bed. And that’s how much vertigo will be generated for any adventurer that has what it takes to survive this teeth-biting adventure. Call 020-454-8040 for more information. Deadline for bookings is June 1. From Easter Friday till Sunday, we will hike through the Anum forest, abseil off the Discovery Rock, kayak to, camp on, and live the life of modern-day Explorers on Survival Island in the gorge of Lake Volta on this first open kayaking expedition of the 2019 adventure season. We will leave the Accra Mall at 07.00 on Easter Friday and return on Sunday. Call 020-454-8040 for further information.  We are sub-Saharan Africa’s leading and most sustainable adventure company, the market leader in experiential learning, outdoor leadership and adventure sports, employing the safest, cutting-edge adventure technology to push individuals, corporate employees and youth-groups beyond their limits of recreational, mental, leadership and team-working endurance.